We had the opportunity to receive a package of new books for our homeschool library! Who would turn down that opportunity? These books are geared for kids under the age of 8 and since I have an entire house full of that age group, they were very excited to receive a package of books just for them! 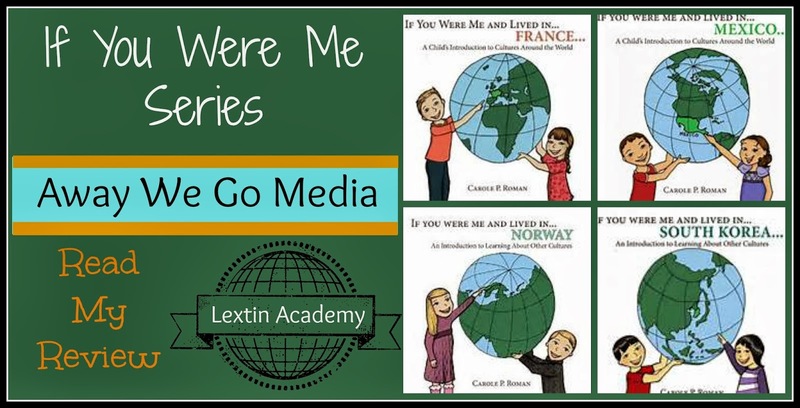 We were excited to expand our library with some geography books from Carole P. Roman and Away We Go Media. Carole P. Roman, author of the Captain No Beard Series, has written another series of books for children. Her new series focuses on geography and cultures from around the world. Each book in the series highlights a different country and culture and includes interesting facts and information. The books are soft cover paperbacks that range from about 22 pages to 26 pages. 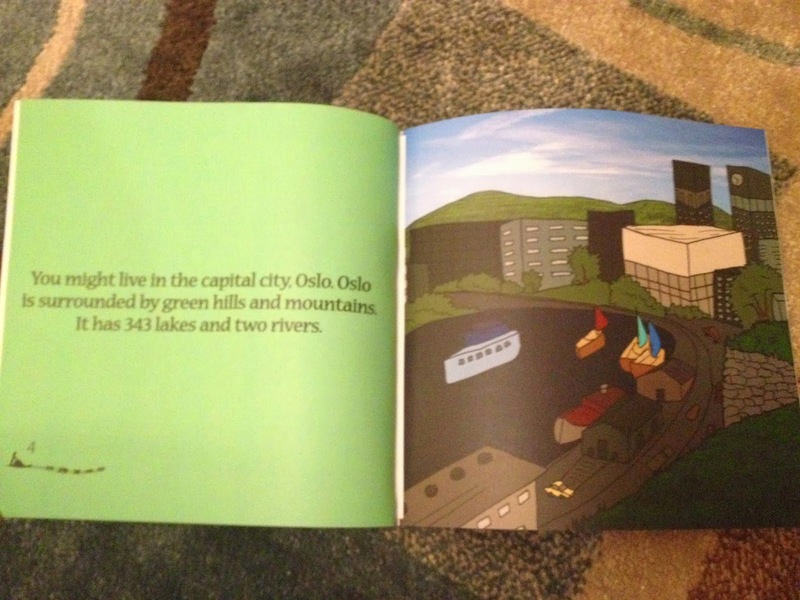 Each two-page spread contains a picture of children from that country with several easy to read sentences about the culture. 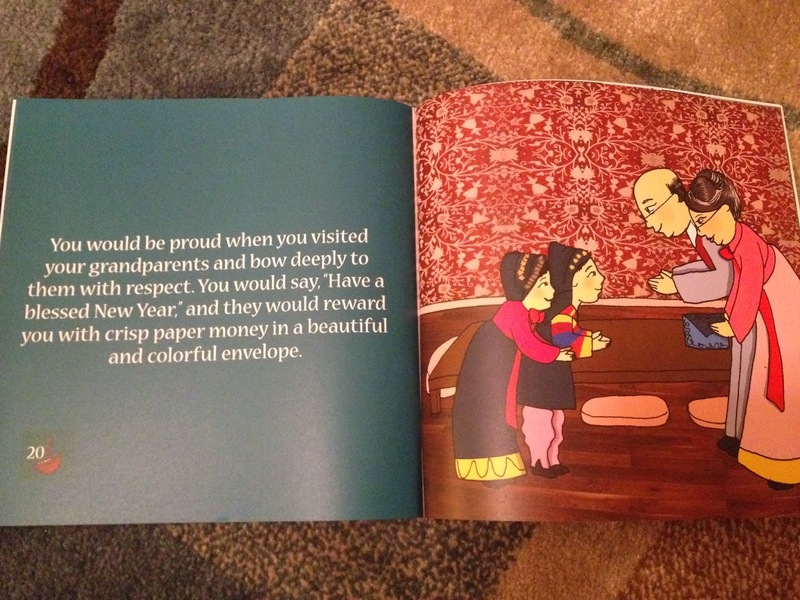 The books were written for children in preschool up to age 8 as a first introduction to other cultures. The books retail for $8.99 each. We received 4 different books from the series! The first pages of each book have a map of the country and a globe that shows the location of the country. 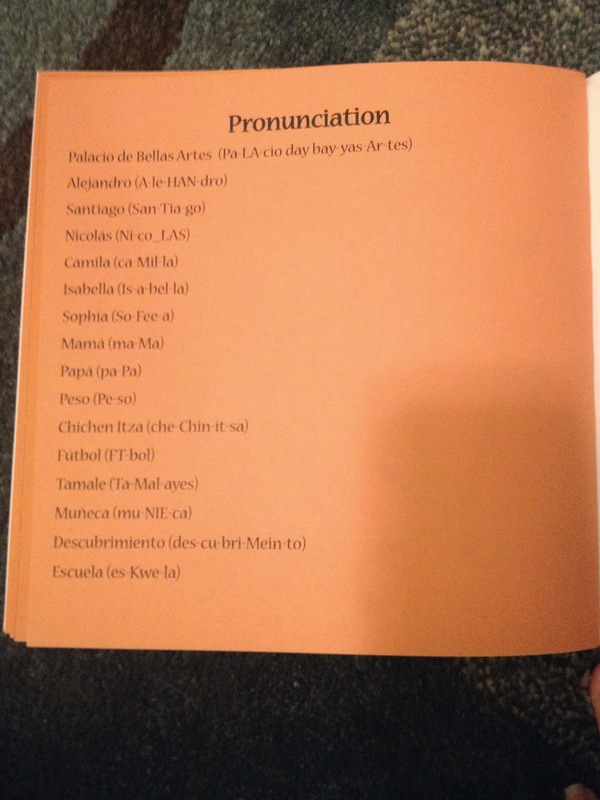 The last page has a pronunciation guide for the words in the story. What fun books! 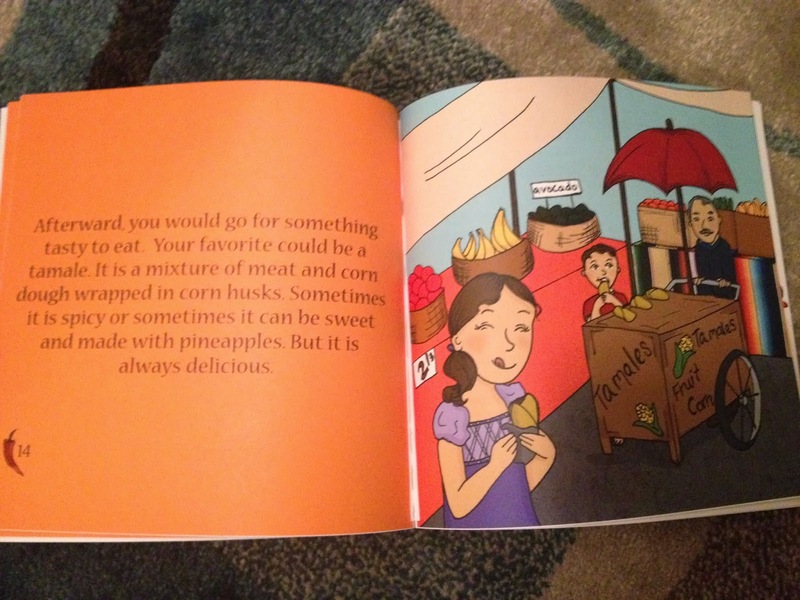 My kids loved the brightly colored pages with the cute illustrations. They loved to page through the books and look at the pictures. 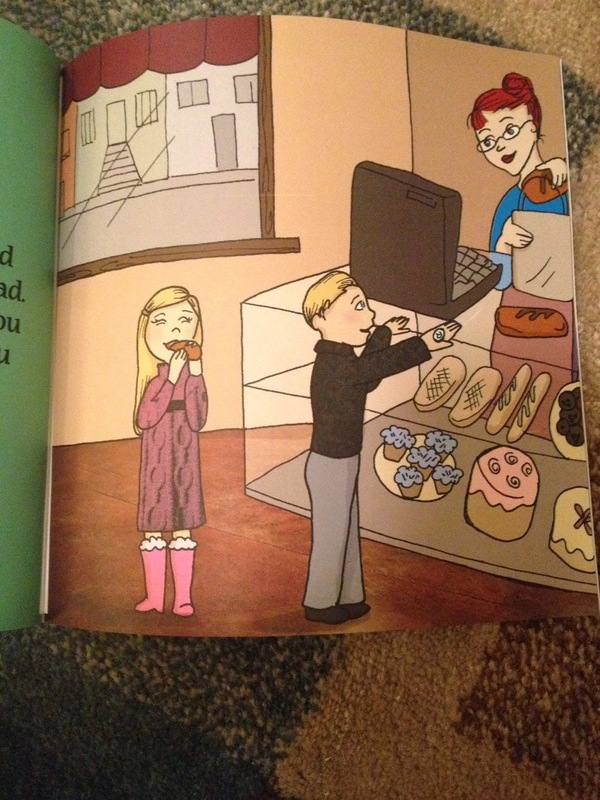 The information is exactly what a child would want to know about another country. My kids were very interested in the types of food, main holidays, and what their names might be if they had been born in that country. The book doesn’t bombard them with facts about the country. 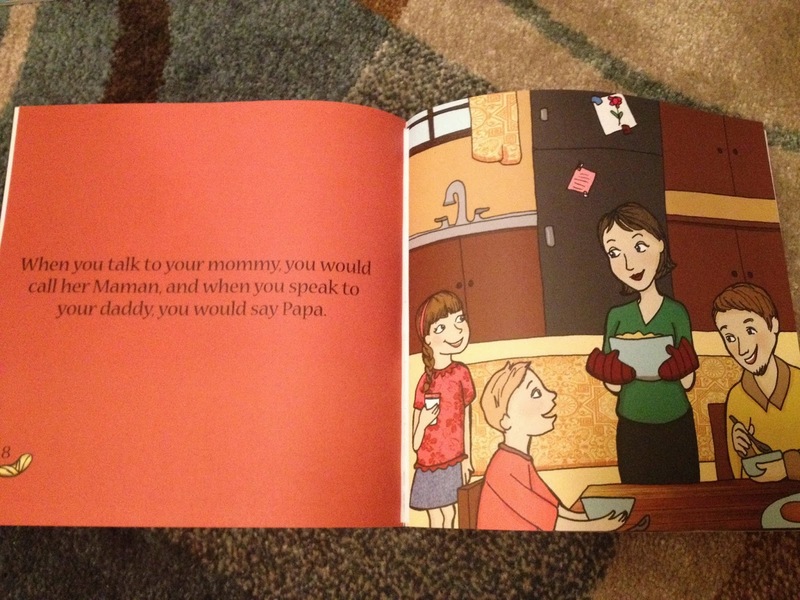 It speaks directly to a young child and gives them details of the culture within a framework that they understand. We found that we were very interested in each of the cultures that we read about and it sparked further study for us. My kids wanted to look up the countries on our maps and see more pictures of the various places in the countries. They also tried out their new vocabulary on us. 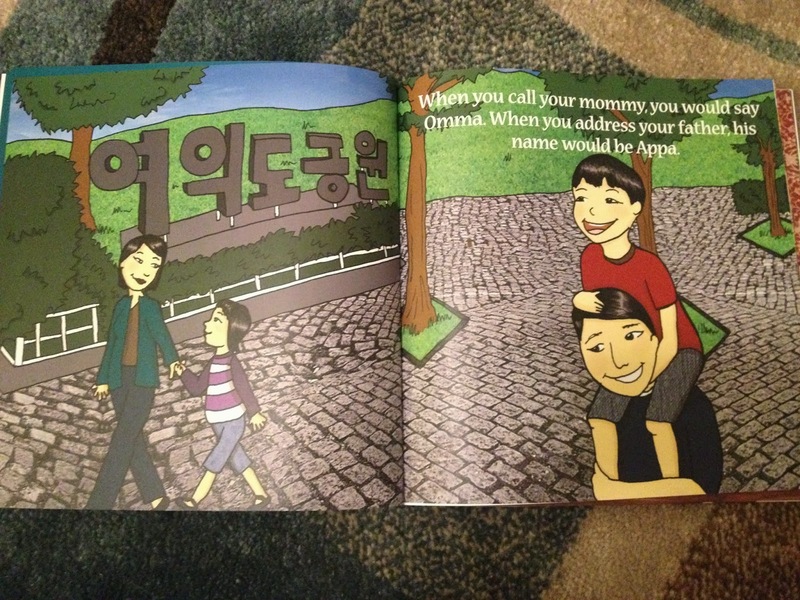 I have since become “Omma” the Korean word for mommy. My kids have also changed their names and want to be referred to by common names of the countries we read about. Bee is now Clara from France! 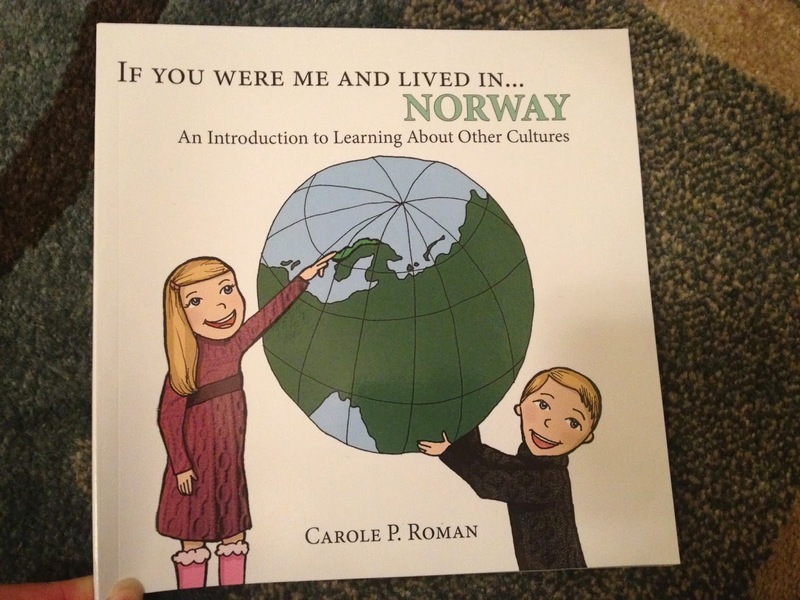 My favorite book was the book about Norway! I found that I learned quite a bit from reading the book to my kids. I did not know much about the culture and country before reading the book. Now we’ve all decided that we would like to travel there for a visit! My kids thoroughly enjoyed reading through the books together. They enjoyed learning about the various cultures and then finding each country on a map. They especially enjoyed the words from each language that were included in the books. 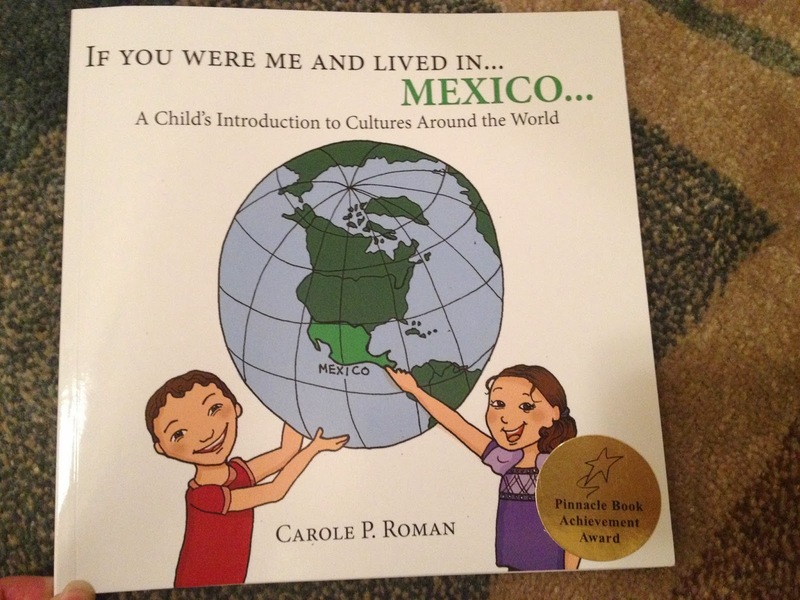 I feel the books are a great introduction to other countries and cultures, especially for preschool and kindergarten students. The information in the books was fairly simple and was easy for Curly to read on her own. She is on the upper end of the recommended age for the books but she still enjoyed reading them with us. They were great springboards for further discussion. I think I would love to own the entire collection when more are published and use them as a fun guide to create an around-the-world unit study for my kids. Since reading the books Tiger has decided that he will move to Norway and own a dogsled and dog team. He will live in the Snowhotel there and pretend to be a Viking. Yes, those are his plans! 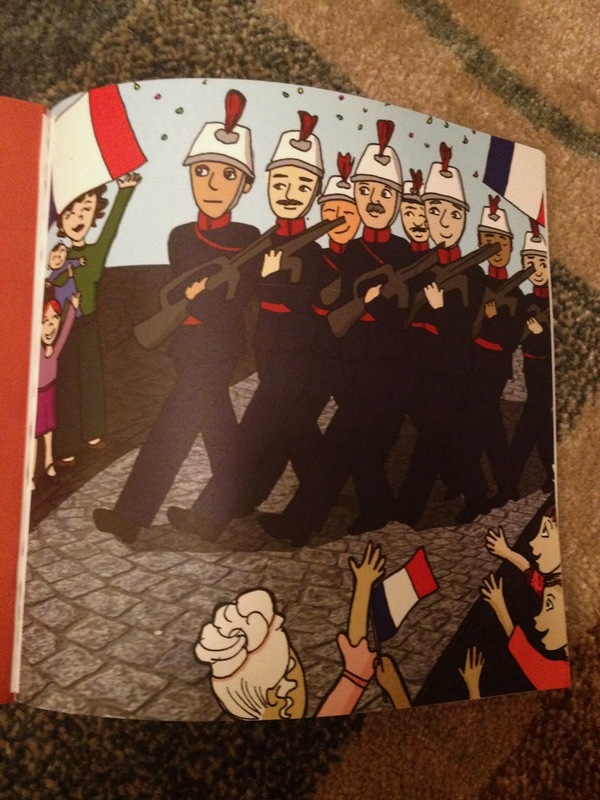 Curly wants to visit France to see the Eiffel Tower and eat the crepes that she read about in the book. Bee is headed to South Korea but only because daddy has been there before. She was also excited that they eat so many dishes with rice! She’s my allergy child and one of the only grains she can eat is rice. It was exciting to learn that rice is a big part of the diet in another country. She would fit in well in South Korea with her love of rice! We’ve had a fun mini geography study this month! And I can’t count how many times I’ve read these cute and colorful books! Read what other Crew members thought about the books! Love your review! I am so glad all your children found something to connect with, Omma! More books will be coming out soon.